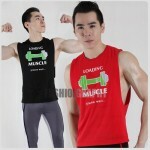 Suitable for sports, running, jogging, gym and home use. 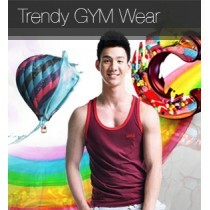 Good material with fashion and trendy combination color. 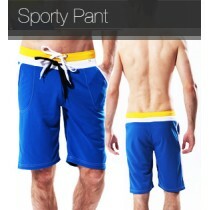 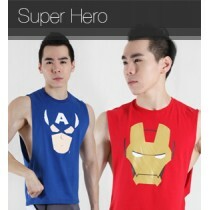 You may wearing this men's short it for gym, running or jogging.